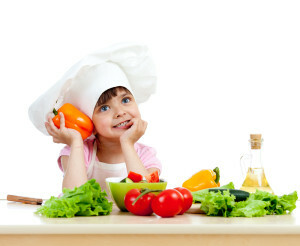 The statistics about our ability as a culture to create healthy eating patterns in children are alarming. *One-third of children born in the year 2000 will develop diabetes if they follow the Standard American Diet. (SAD is an accurate acronym). *91% don’t get the recommended daily amount of vegetables. *Only 8% of individuals and families meet goals they set for health at the start of each year. children and families improve their nutrition and health, I’ve distilled advice down to three simple tips. Let’s make a point not to gobble down food while we are watching TV or engaged in other activities. Sit down and acknowledge the food you are about to eat. “These carrots look crunchy.” “This kale looks bumpy.” “These tomatoes look juicy.” Help your child develop a curiosity around food and also appreciate how it is important fuel for their growing bodies. Cars need fuel to make them go, right? We as humans need food to make us grow, work, study and play. Healthy foods give us the most energy and productivity. Expressing gratitude at meal times helps children understand the role of food as fuel and also as a way to gather. Studies show that families that sit down to meals together experience less risky behavior when kids are teens. Make sure you teach your kids that being grateful does not mean settling for less. they are told to “eat their veggies”. Four ways to create a high quality Instagram account. View food as fuel and as your friend. Food is not the enemy. Be grateful, playful, and social. 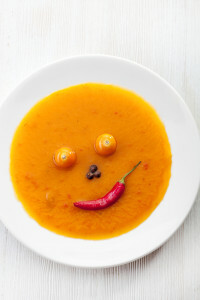 Have fun on your path to health and happiness. children and parents. As a sought-after wellness expert, Kemp Guylay is often interviewed by leading media and hosts her own radio show on wellness at KDPI-FM in Ketchum, Idaho. Her book, Mountain Mantras: Wellness and Life Lessons from the Slopes won several awards and was a No. 1 Bestseller on Amazon in the snow-skiing category in 2015. 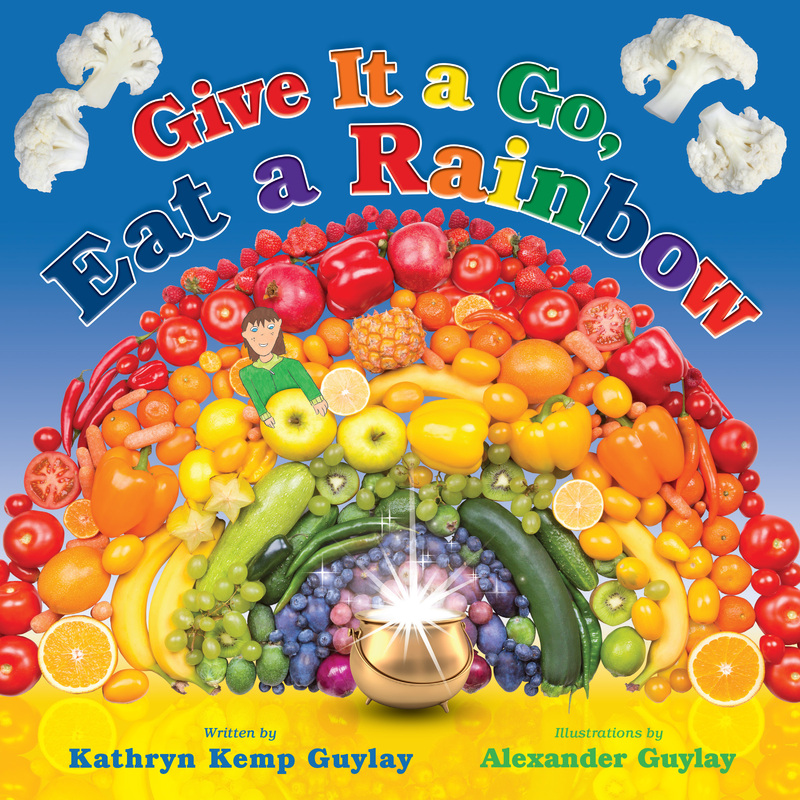 She has an upcoming book, Give It a Go, Eat a Rainbow. 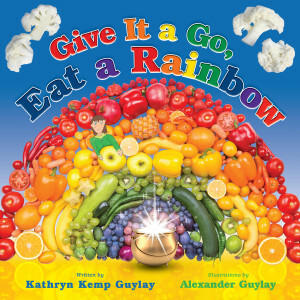 Learn more about it at www.giveitagoeatarainbow.com.